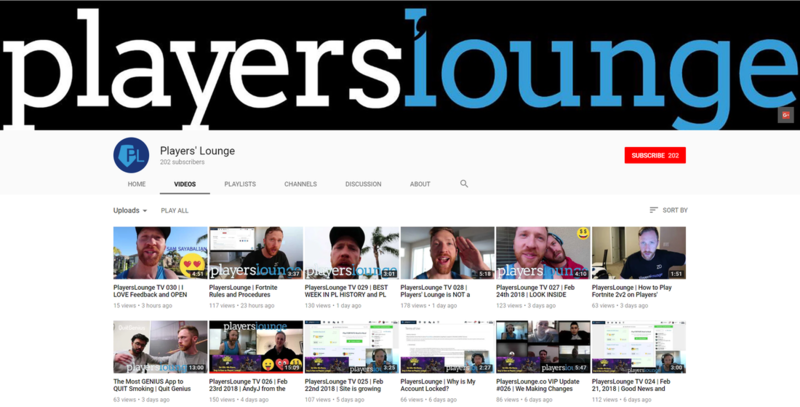 PlayersLoungeTV: Where can I find those dope videos Zach sends out every day? HomePlayersLoungeTVWhere can I find those dope videos Zach sends out every day? Where can I find those dope videos Zach sends out every day? Glad you asked! They are dope, aren't they? Check out all our PLTV episodes on our YouTube channel.